On Friday 19th July 2019 we're inviting you to come and join us for the next event in our Excalibur Series 2019. 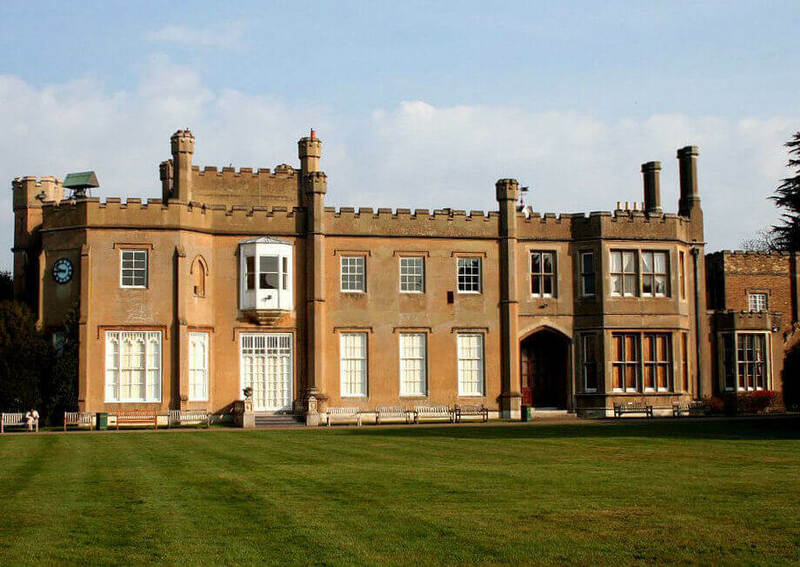 The Excalibur Seven shall henceforth be known as 'The Nonsuch Park One' because it's being held in the beautiful setting of Nonsuch Park in Sutton, Surrey on one of our all-time favourite looped routes. The Excalibur Seven is the 'Adversity Conquest. 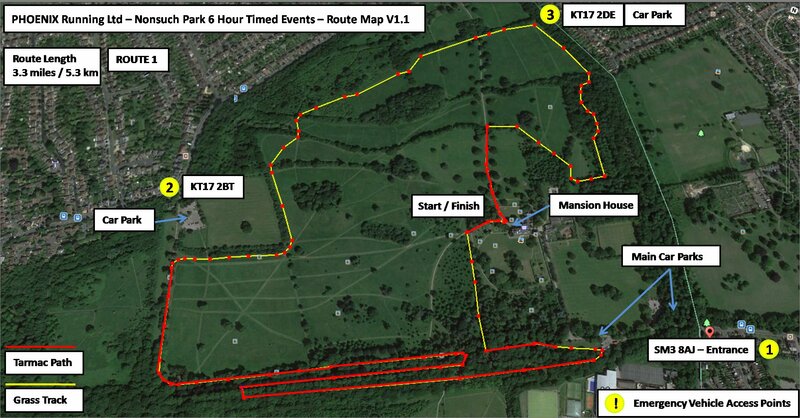 This is one of our 6 hour timed event where you choose - from 5km to ultra marathon, you can complete as many, or as few, laps as you like of a 5.3km course around the grounds of the park. We welcome all abilities of runner - complete one lap and you're both a finisher and a winner in our eyes, or keep going and see how far you can get in the full 6 hour time limit and everyone gets the fabulous bespoke finishers' medal. Tarmac paths, woodland paths and off road trail. The overall course has some elevation gain in the first half and loss in the second half making this a varied route with a few undulations.